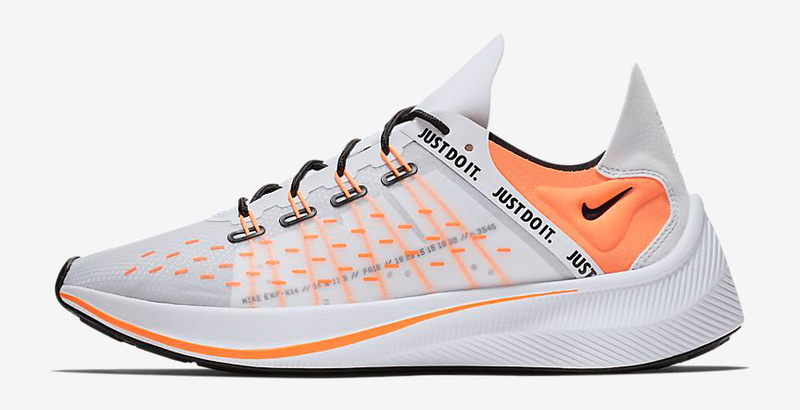 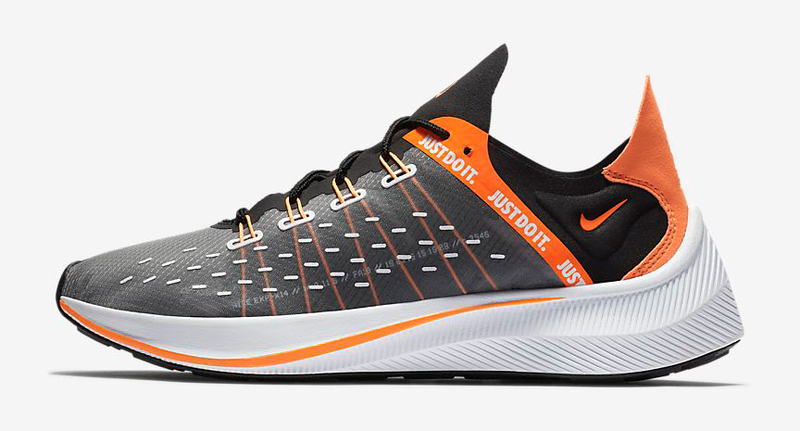 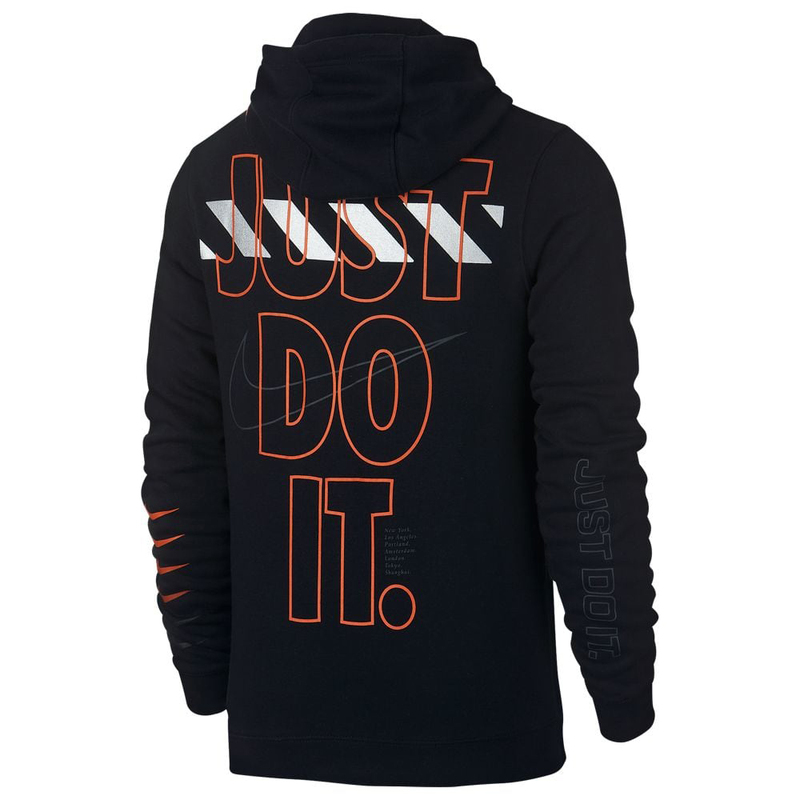 The perfect hoodie has popped up to match Nike Sportswear’s “Just Do It” Collection with this Nike JDI Club Pullover Hoodie that’s done up in colors to match the kicks. 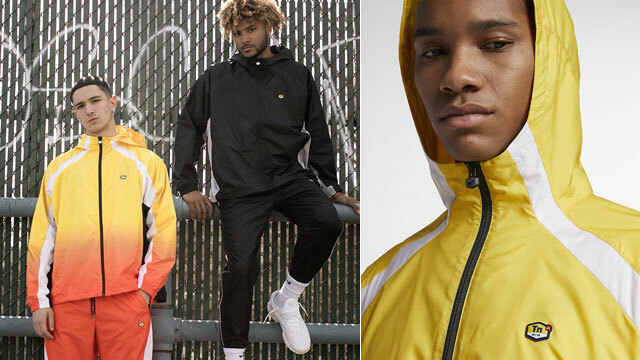 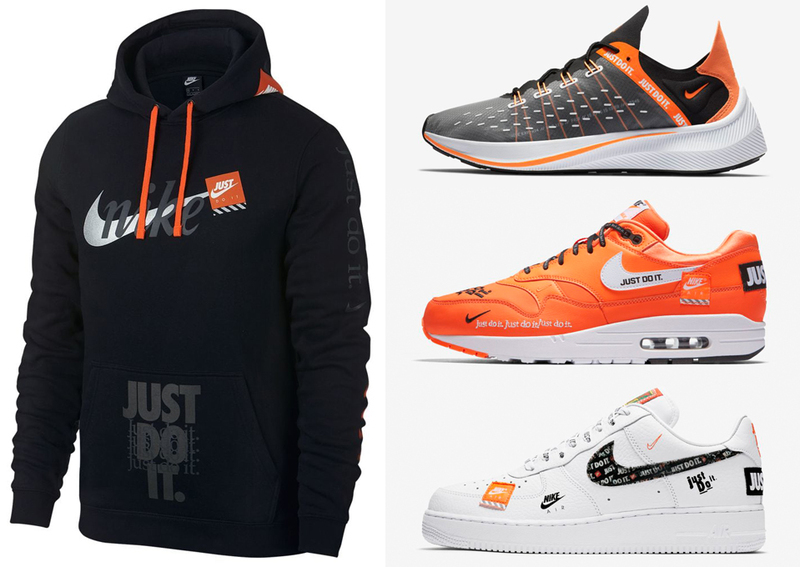 Covered in signature Swoosh branding and Nike’s motivational motto, the JDI Club Hoodie combines colors and style to match all of the collection’s sneakers including the Nike Air Max 1, Nike Air Force 1, Nike Air Max 95 and Nike EXP-X14 shoes. 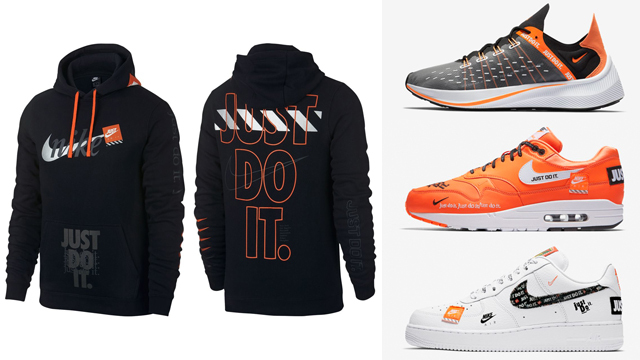 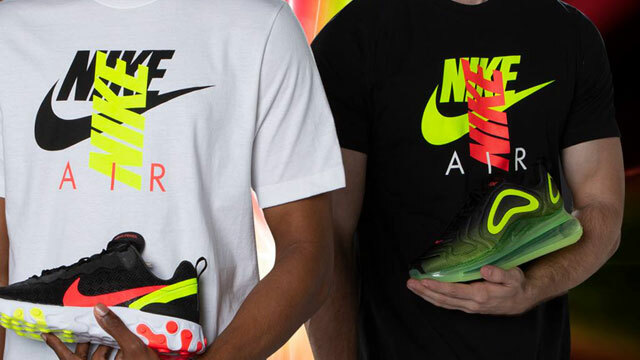 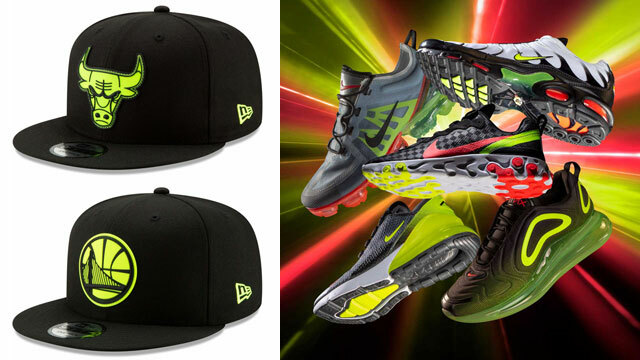 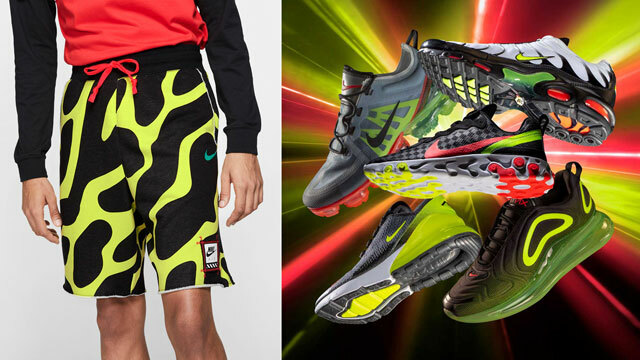 Take a closer look at the hoodie and matching kicks below. 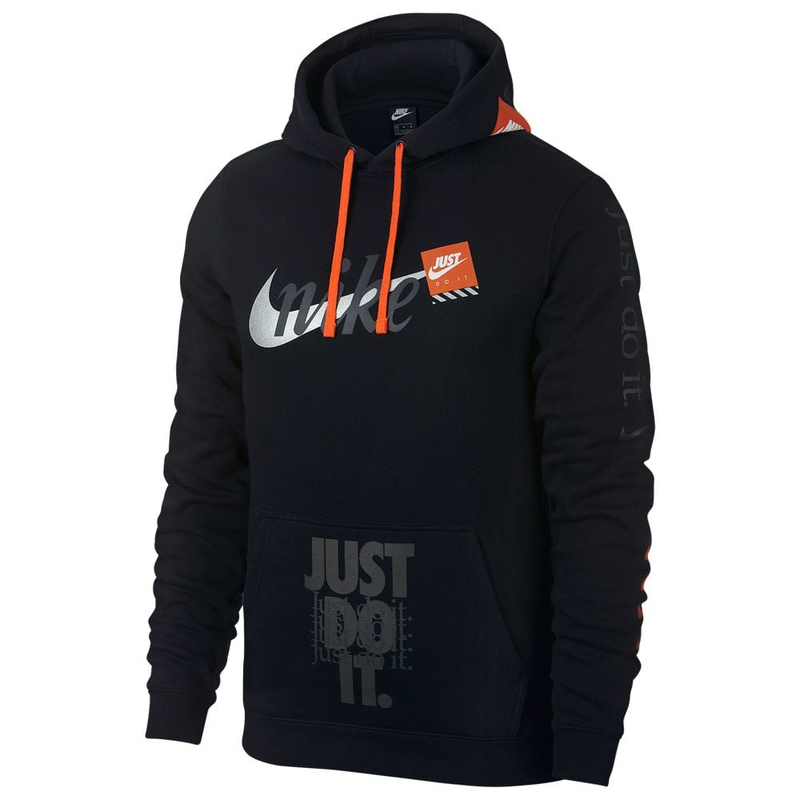 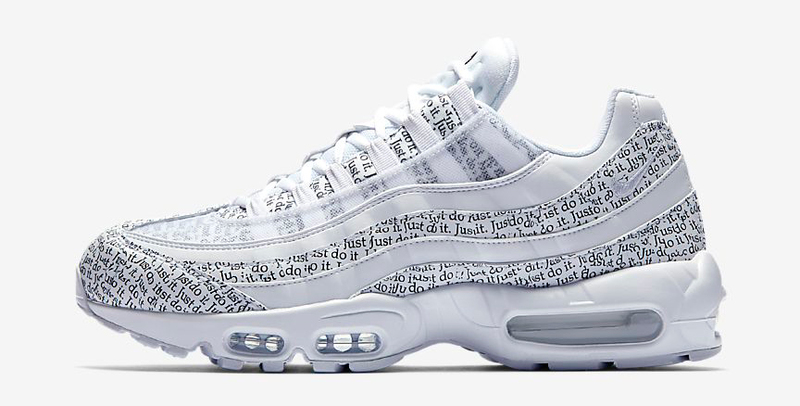 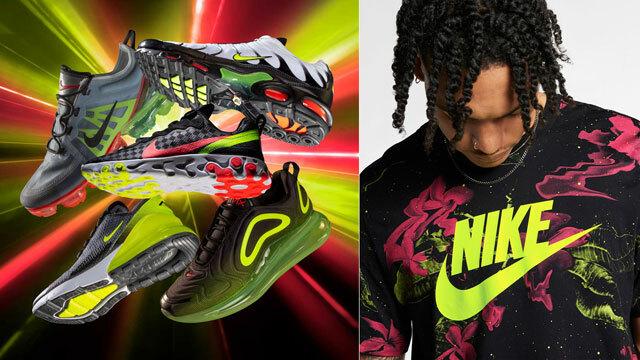 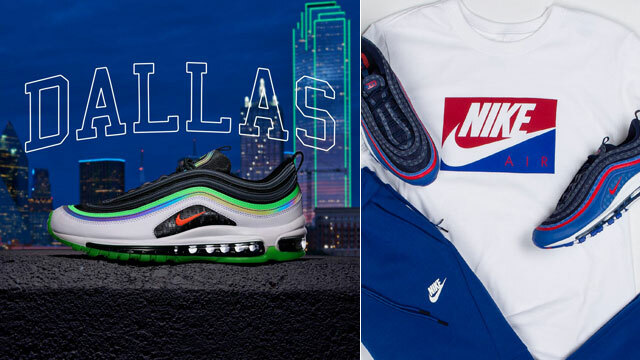 The Nike “Just Do It” JDI Club Pullover Hoodie is available at Champs Sports with some of the JDI collection’s matching sneakers like the Nike Air Max 95 and Nike EXP-X14 available below.